Allllllllllright, alright, the penultimate episode of Survivor: Nicaragua is nearly here, so let’s quickly look back at last week’s show. First off, Benry proved to us, once and for all, that he’s a douche. Completely against our better judgement, we’ve been developing an affinity for Benry over the last few weeks, mostly because he was aligned with our current favorite Fabio, as well as with Dan, who’s won us over despite being physically incapacitated. Also, compared to the sorry group of players left in stock – Sash, Jane, Holly, Chase – Benry looked great by comparison. The lesser of several evils. 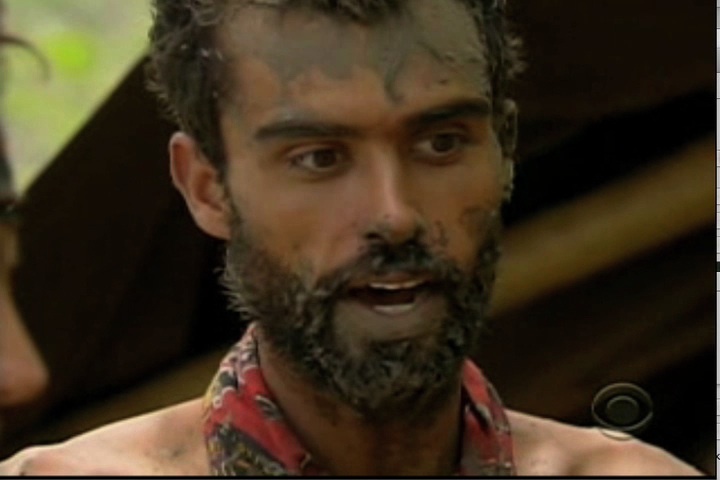 However, by so easily agreeing to sell out Fabio for his own advancement (in a move that would have only gotten him one, maybe two Tribal Councils further), Benry proved who he really is. A club promoter. Yes, he was honest about that from the start, so shame on us for even giving him the benefit of the doubt. But, to reiterate: DOUCHE. Gross. 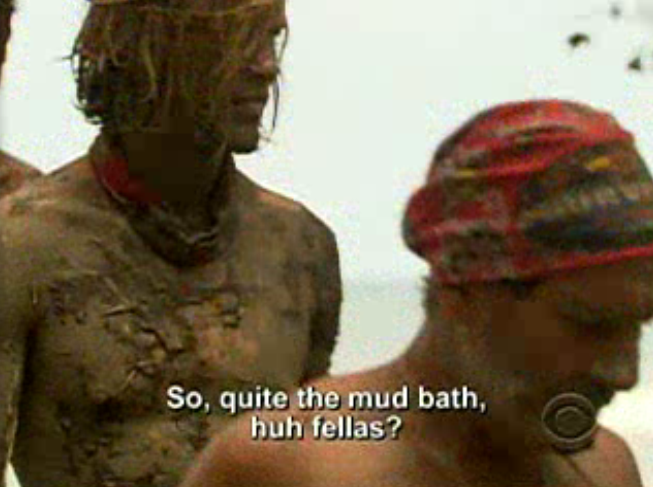 Now we need a shower. Because communication, or rather, how you communicate, was central this week. It seemed (or so the editing made it seem) that Fabio was going to go home for lack of communication, for sitting back, banking that Sash would make “the best choice” and vote with the male trio (Fabio, Benry & Dan). But, as it turned out, even though Benry turned on Fabio, it was likely Benry’s proposal to vote out Fabio that was his undoing, as it proved to Sash that Benry can’t be trusted. So, in the end, for Benry communication is what did him in. Perhaps, if Benry and Fabio (and Dan) presented a better argument to Sash as to why he should side with them then Benry wouldn’t have needed to try to blindside Fabio and we could be rejoicing over the ouster of Jane. But that didn’t happen. And then you have Sash, who managed to talk his way through the episode, keeping everyone guessing as to which way he’d swing his vote, somehow managing to regain the power he had lost when the tide turned against Brenda and then NaOnka and Purple Kelly subsequently decided they were bored and quit the game. Unbelievably, it seems like he’s pulling the strings again, although we’re dubious about him cracking the Jane-Holly-Chase triumvirate. Well, that didn’t happen. Any predictions for the remainder of the game? And despite Sash’s verbal acrobatics in this episode, he certainly seemed to meet his match against Dan. Or at least he feared having his kneecaps broken (much like Dan’s knees, ironically). Also, when did Dan become Joe Pesci? And when did he get that shirt? 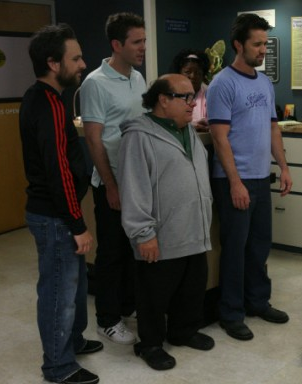 But to us, Dan will always be Danny DeVito. Just one of the gang. Okay, only TWO more episodes to go! Then that’s it! Which means, with still six players left, we’re going to be visiting Tribal Council an awful lot. You’re tribe has spoken and you are the weakest link. GOODBYE! 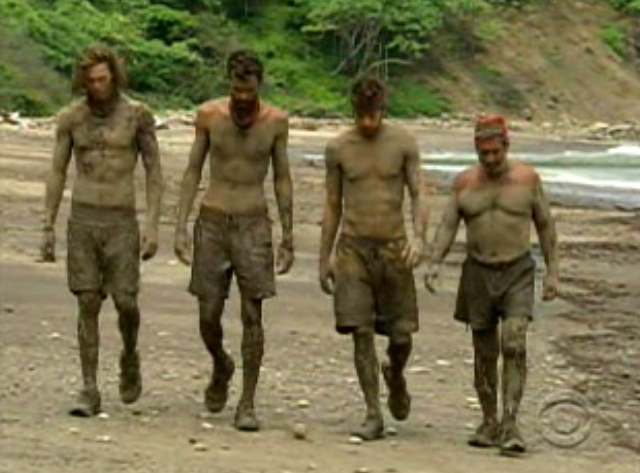 My advice to the remaining Survivors (even though the show was shot months ago): Remember, LOOSE JURIES SINK SHIPS! Oh, and remember what we said about this episode being creepy. Right.